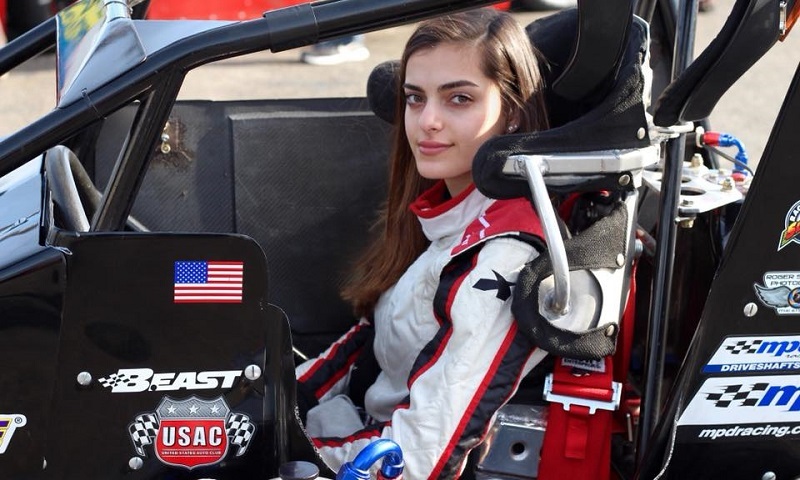 Venturini Motorsports announced Friday that 18-year-old Hillsborough, California open wheel driver Toni Breidinger has joined the organization and will make three ARCA Racing Series starts this year. 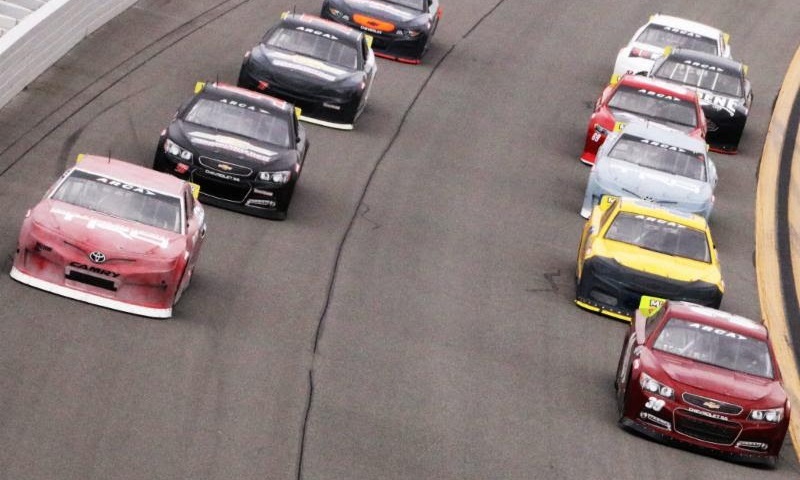 Officials from the ARCA Racing Series presented by Menards have released the Bill France 4 Crown championship schedule. 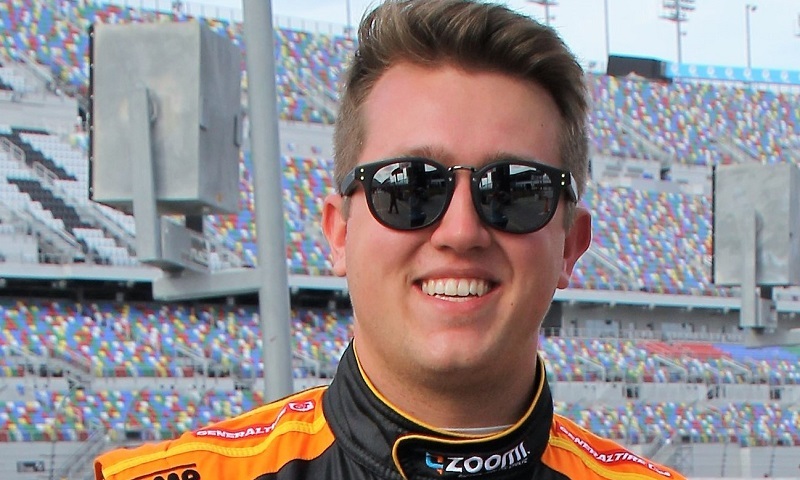 One of the unheralded stories during the ARCA Racing Series season-opener at Daytona Int’l Speedway on Feb. 10 was that of journeyman Willie Mullins, who persevered and overachieved during the Lucas Oil 200 to bring home a career-best runner-up finish. 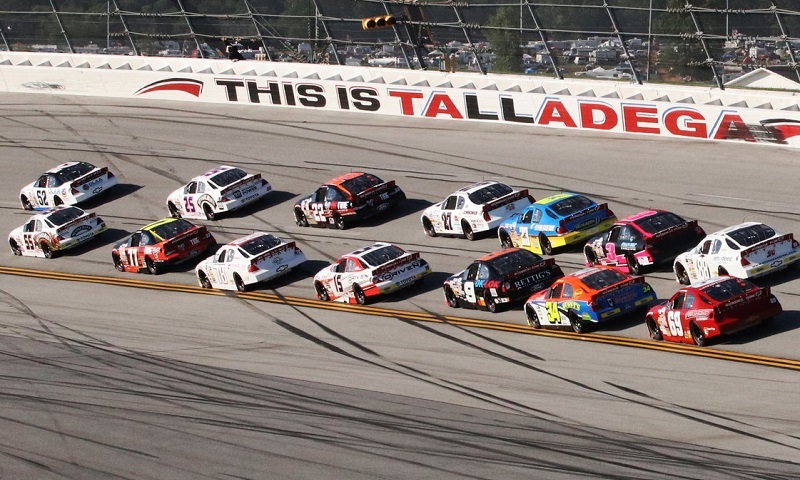 GABELL: This Is What The Fans Wanted, Right? 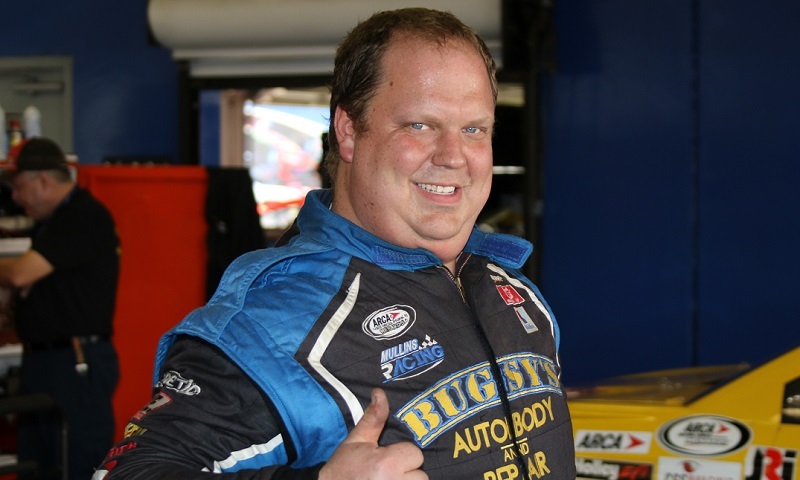 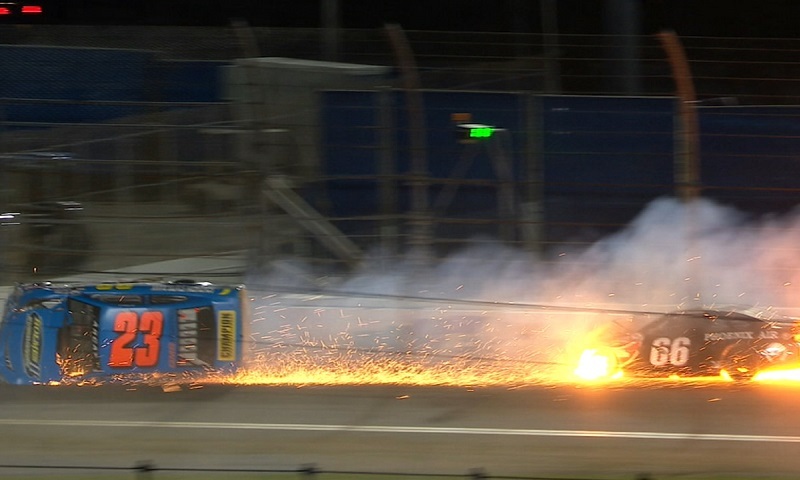 Wait, is the ARCA race over yet? 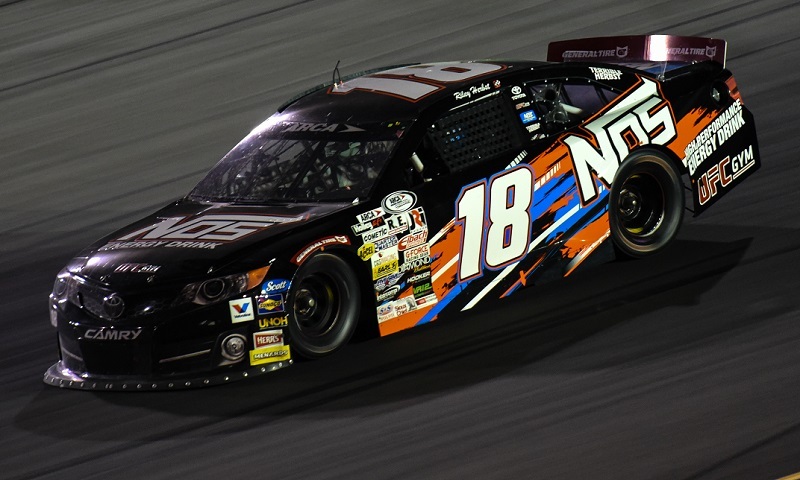 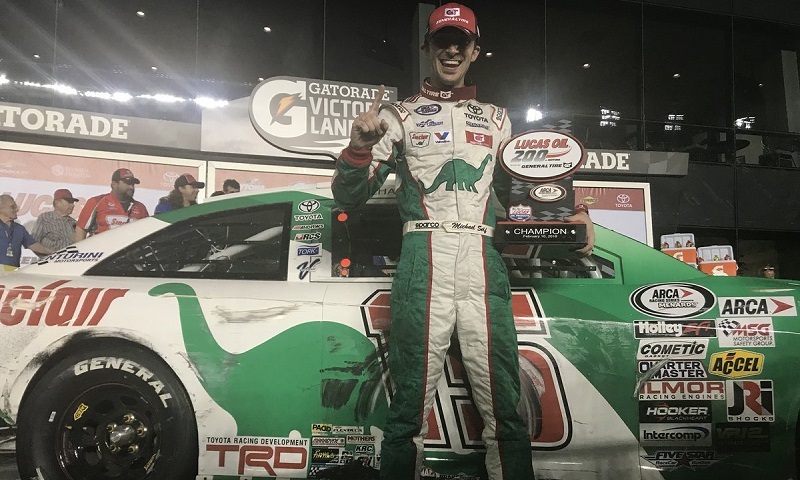 Michael Self never led a lap in regulation of Saturday’s Lucas Oil 200 Driven by General Tire in regulation, but he was out front when it mattered most at Daytona Int’l Speedway. 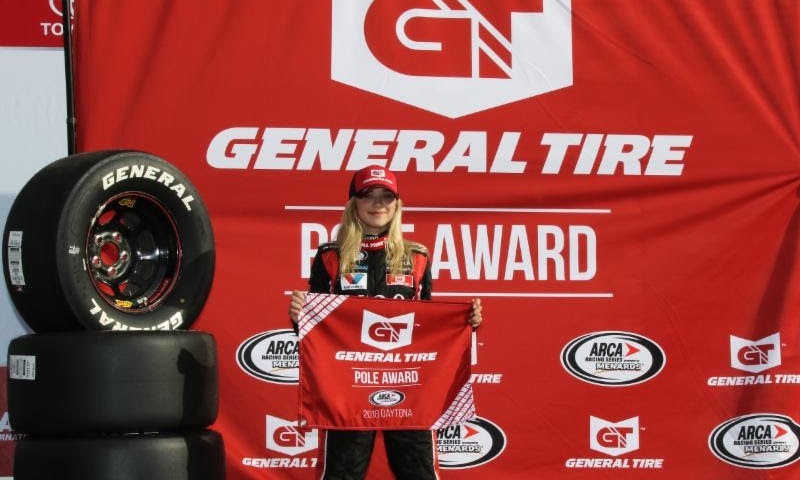 Natalie Decker, in her first attempt at Daytona Int’l Speedway, won the General Tire Pole Award for Saturday’s Lucas Oil 200 driven by General Tire at Daytona during pole qualifying on Friday afternoon. 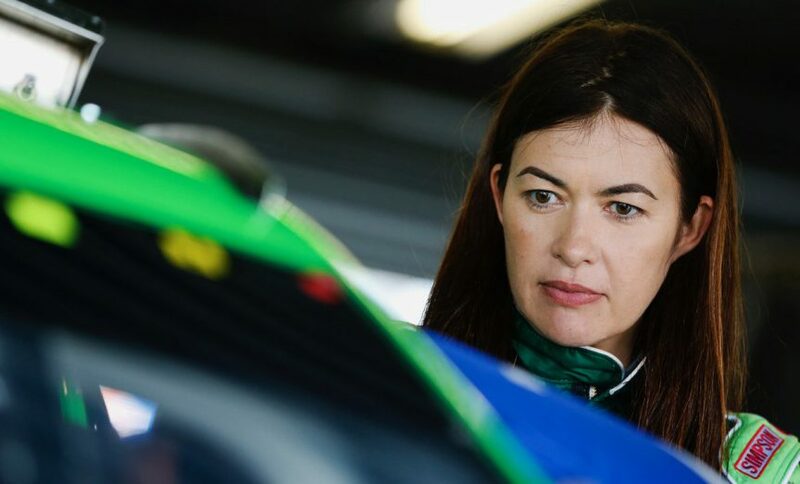 Officials from Menards Inc. have announced that the Wisconsin-based home improvement retailer will once again serve as the presenting sponsor of the ARCA Racing Series this season. 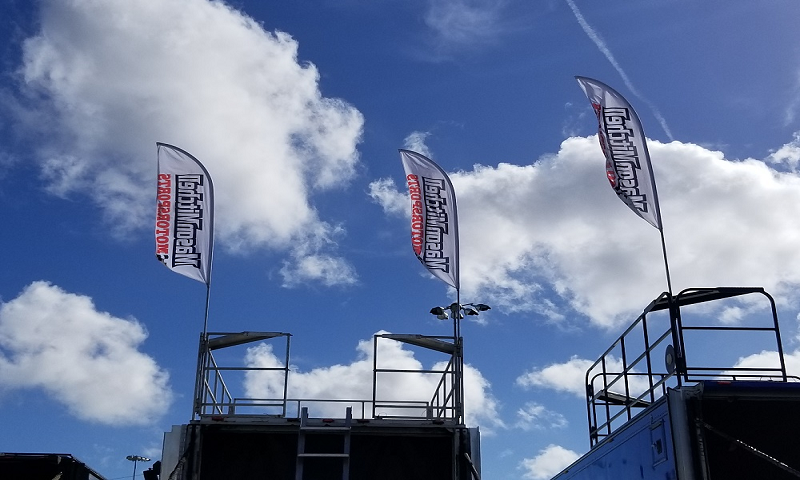 The 2018 General Tire Superspeedway Challenge kicks off with the 55th running of the Lucas Oil 200 at Daytona Int’l Speedway on Feb. 10.